See property in your local area for sale. 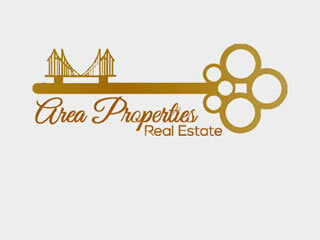 Search our commercial properties to buy. Looking to build? We have land for sale! Find an agent to help you with you new home.